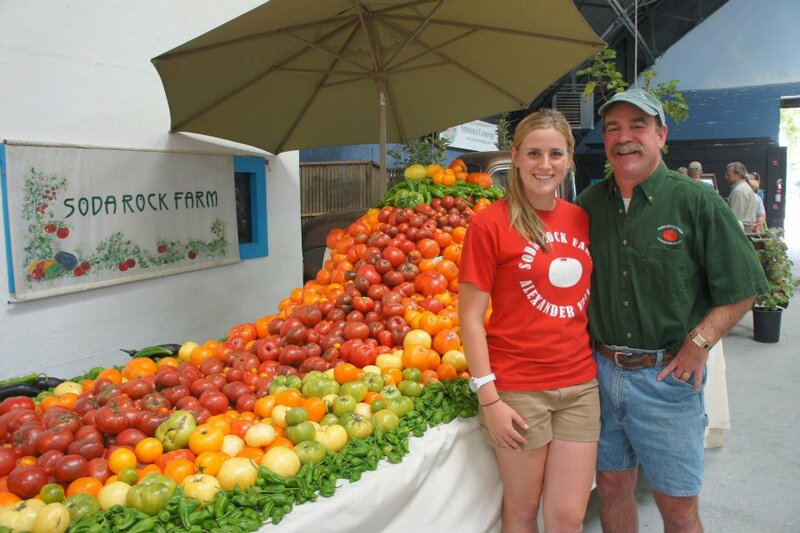 Soda Rock Farms is a booming 7 acre certified organic farm under C.C.O.F, and is located in beautiful Healdsburg, CA. Our family-run farm has provided quality produce to the Northern California Region for over 13 years. Recognized for legendary heirloom tomatoes, Soda Rock Farms has also grown to include a variety of peppers, eggplant, squash, and cucumbers. 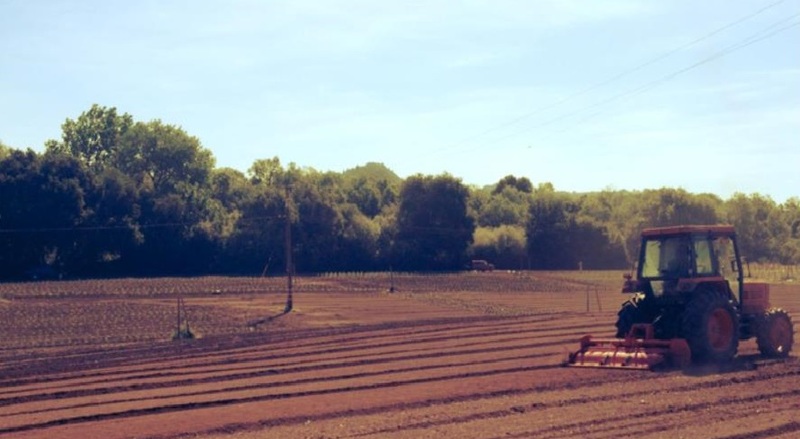 Healdsburg is the ideal region for growing a variety of produce including flavorful heirloom tomatoes because of the warm days, pleasant nights, and rich soil. Prior to every season, Soda Rock Farms dedicates its efforts to developing the nursery. Believing that in order to have the most bountiful fruit first begins with healthy and sturdy plants. We also use these starter plants at the beginning of each season, the process begins with hand planting tens of thousands of plants for the harvest all to ensure that both the land and plants are taken care of. Once the plants mature in the ground, the fruit’s flavor is allowed to develop then hand-picked at the peak of ripeness. All produce is then hand-packed to ensure the quality is fresh from the farm to table. Soda Rock Farms is committed to farming organically and upholding the principles of sustainability. Maintaining and protecting the quality of the soil is one of the keys to healthy plants and flavorful fruit. Our farm considers the soil to be a living entity that needs to be nourished and supported. During the off-season the soil and land rest and restores itself through the technique of crop covering. Giving back to the local community is of the upmost importance to Soda Rock Farms, any excess or cosmetically challenged produce is donated to local food pantries.